Who doesn't love drills? 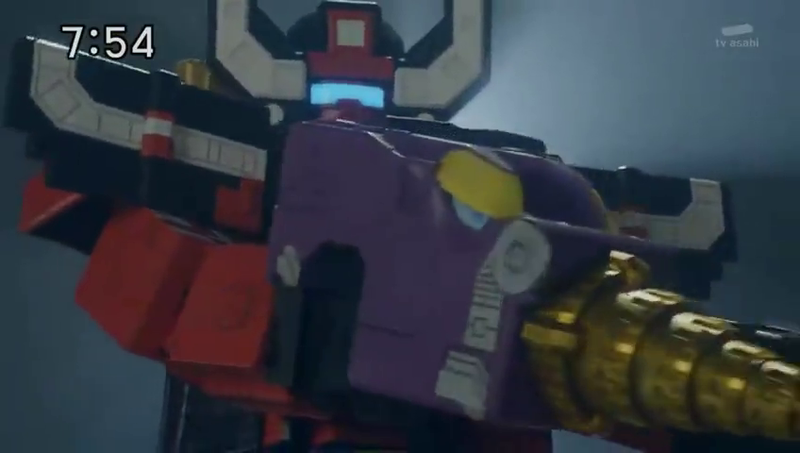 Well anyways, here's this week's clips from the 9th episode of Dobutsu Sentai Zyuoger featuring the debut of the newest Cube Armament, Cube Mole. Yamato used gust and Sela used water gun both were super effective! No but seriously I love how creative the fights are in this show. Second clip cuts off early.